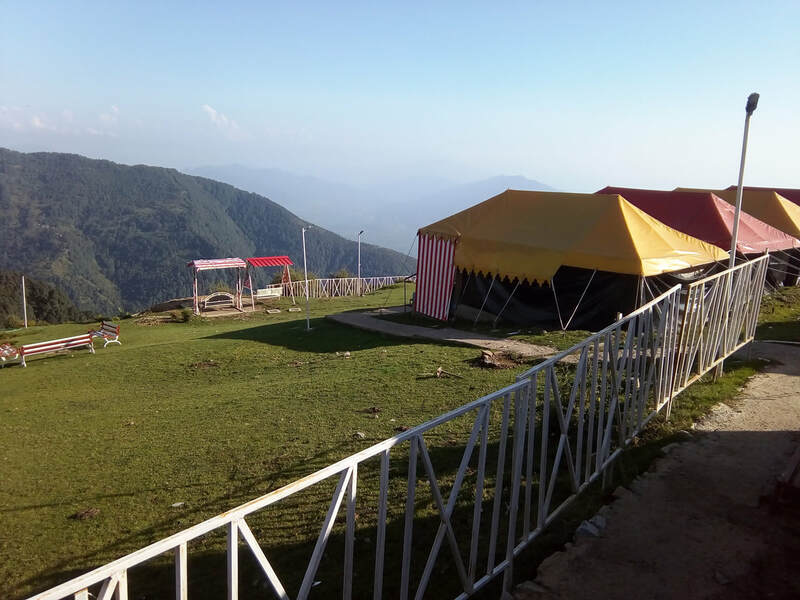 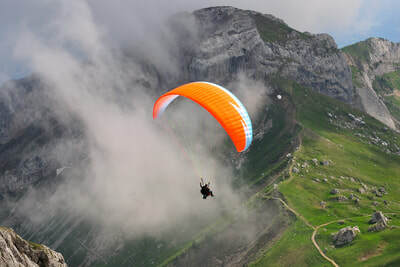 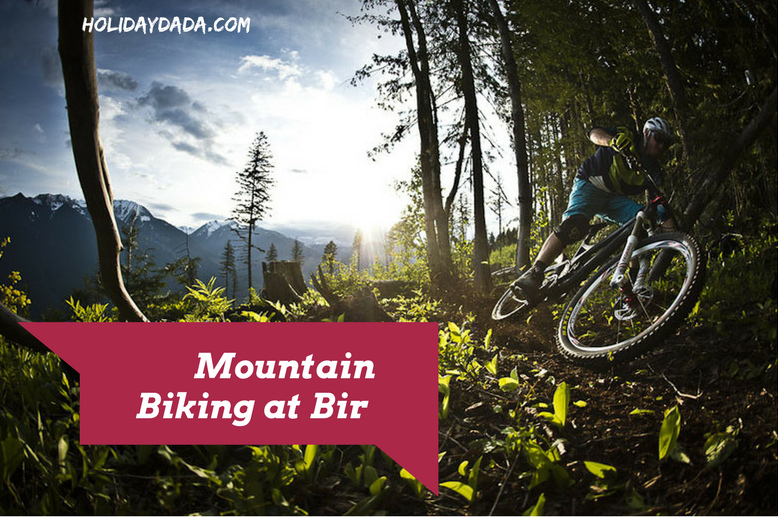 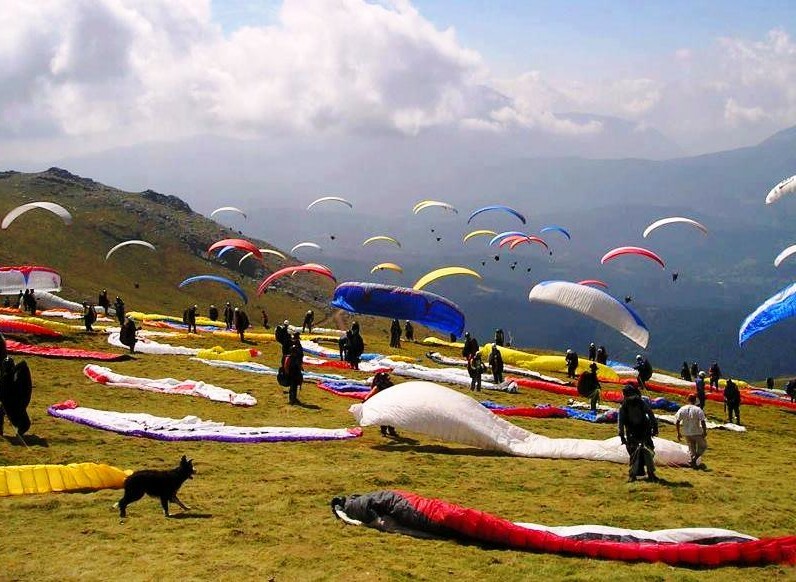 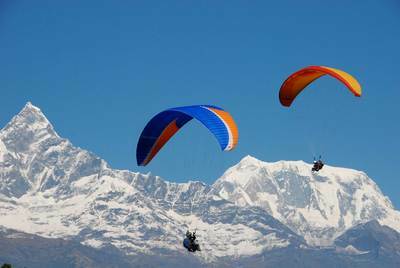 Enjoy your holiday with adventure at famous paragliding site of Bir Billing. 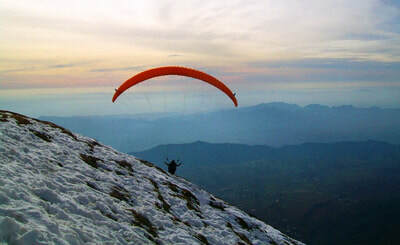 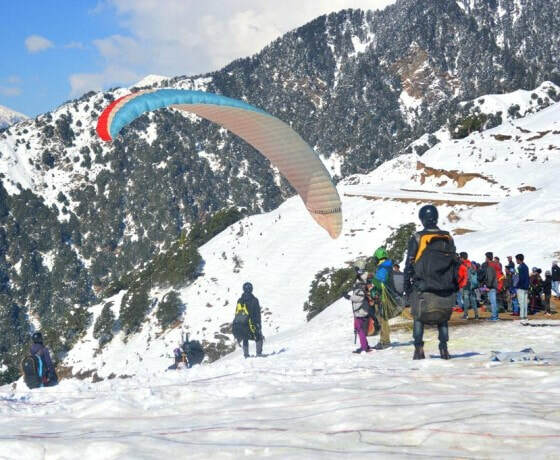 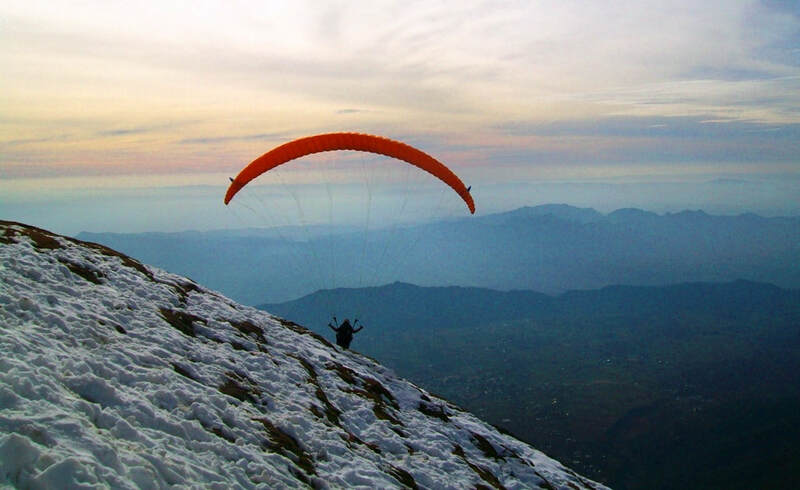 1) Enjoy Snow Trek, Fly for 20-30 minutes at India's number one paragliding destination. 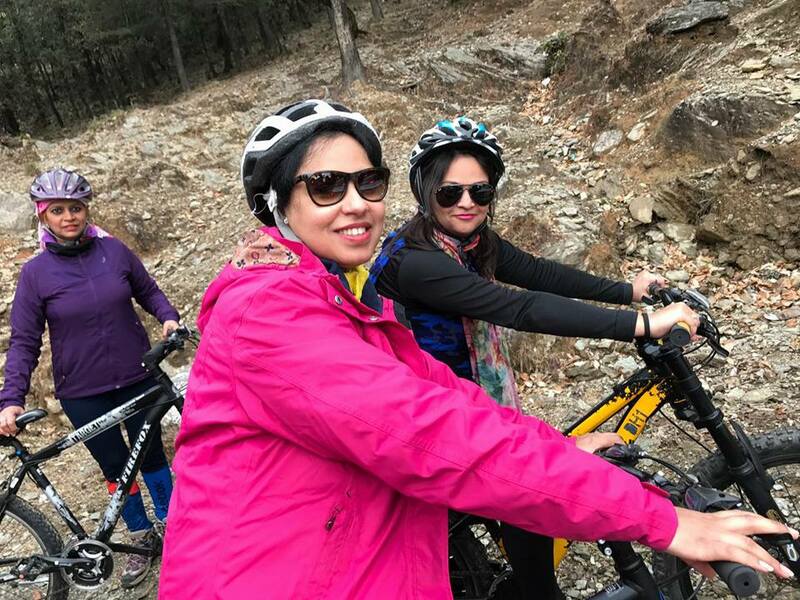 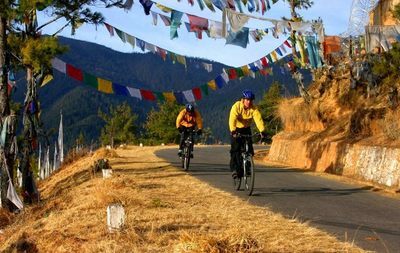 2) Enjoy Mountain Bike Ride on a beautiful pine tree covered trail on way to awesome Sherabling Monastery. 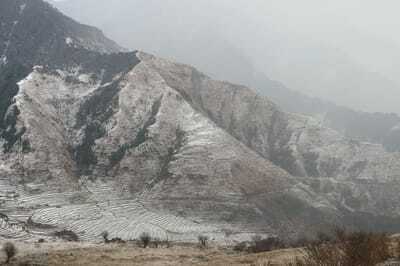 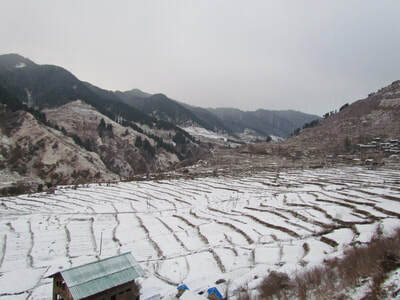 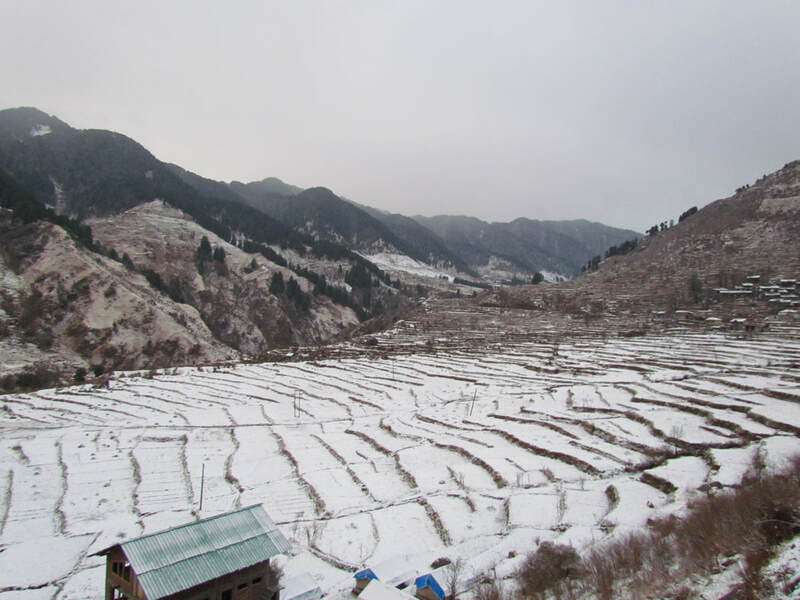 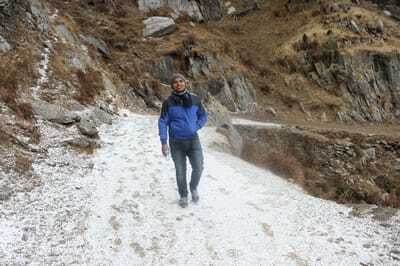 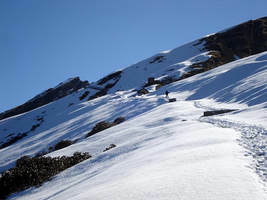 4) Trek to famous Chaina Pass (2700 Meters) or Rajgundha (2500 Meters) in heaps of snow. 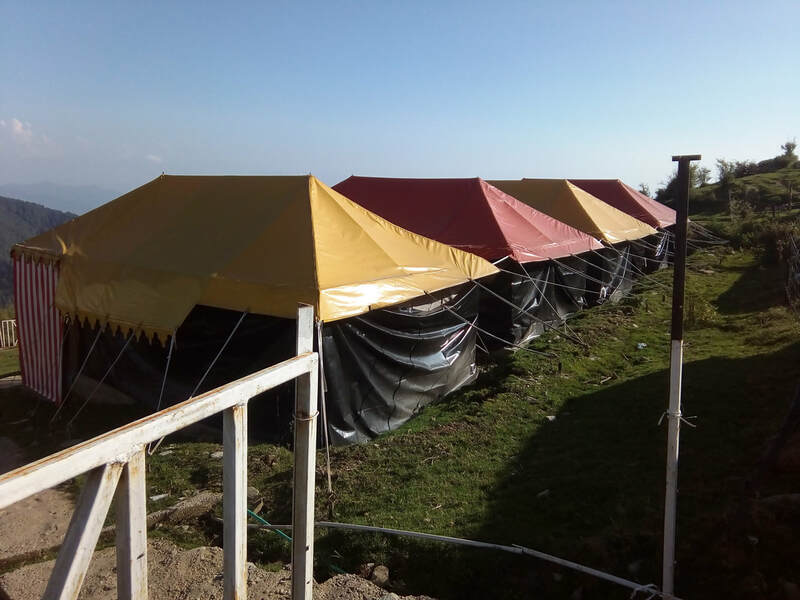 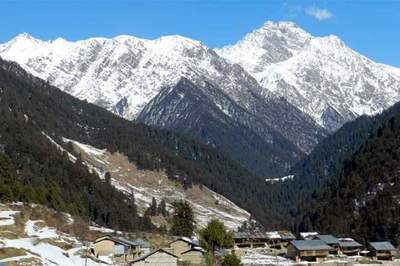 6) Guest Houses also available at Bir/Rajgundha and Barot. 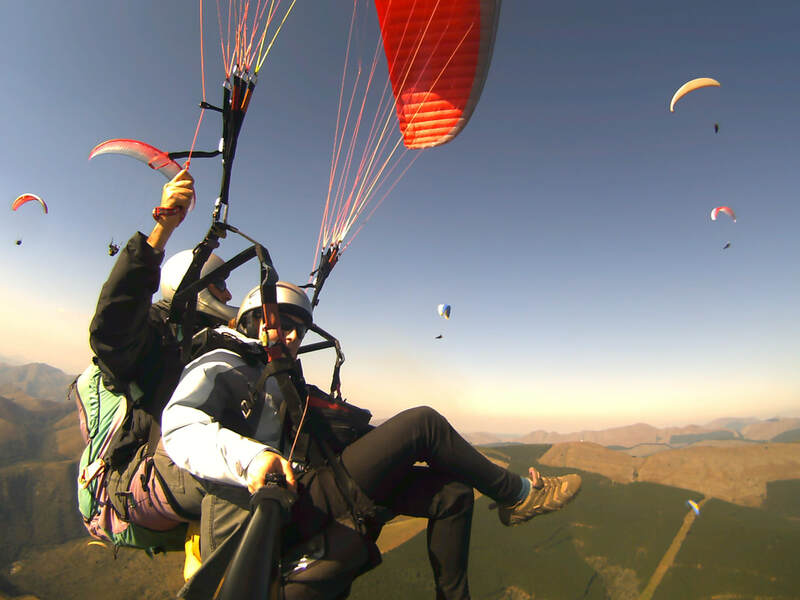 - >> 2500 with Gopro Video Recording - 20-30 minutes of long flight, World's second best experience of flight. 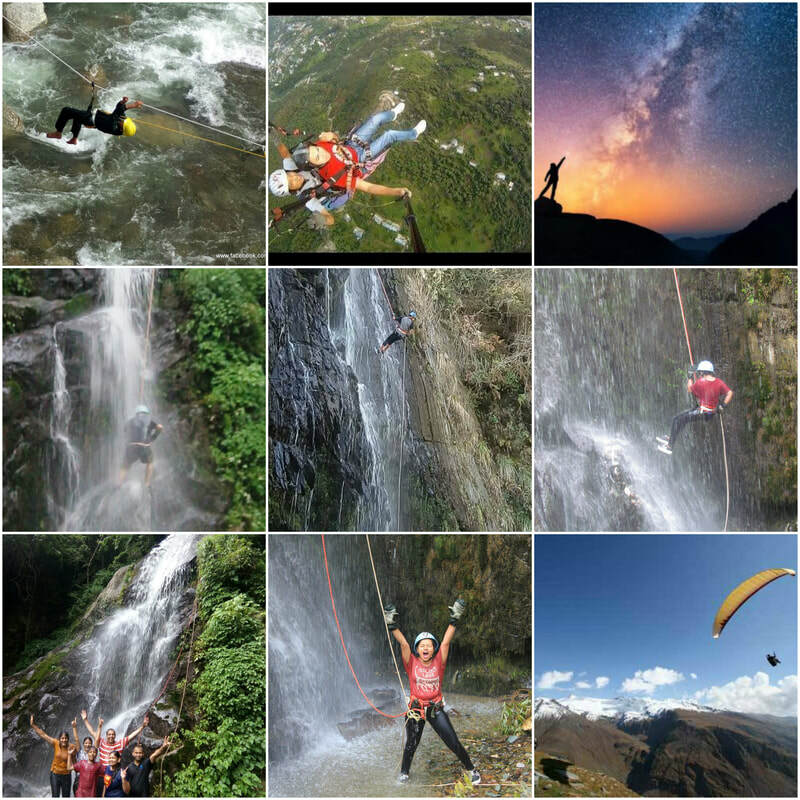 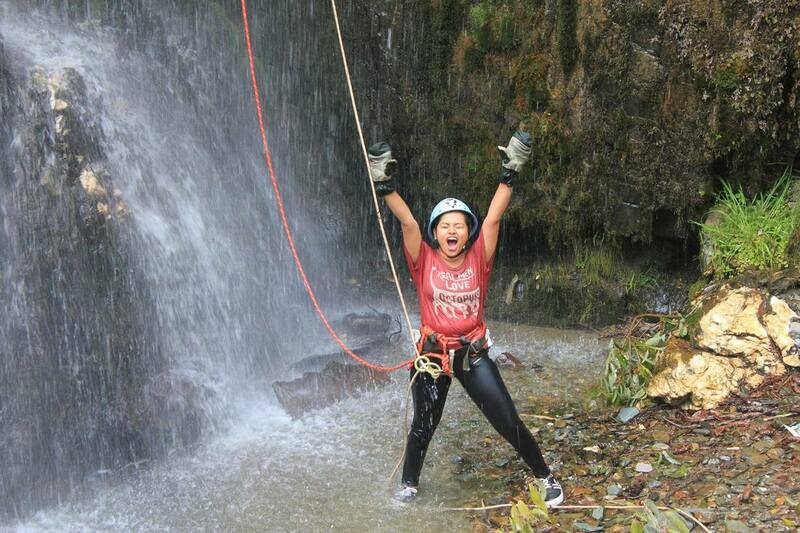 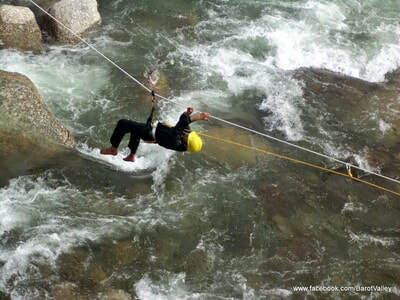 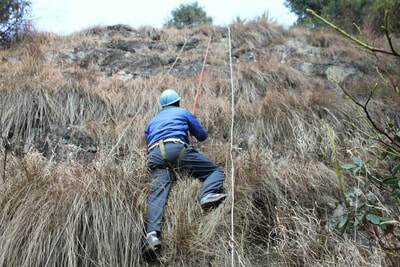 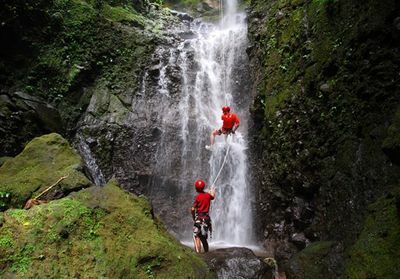 c) Waterfall Rappeling at Barot - Rs 700 per person, Transporation excluded. 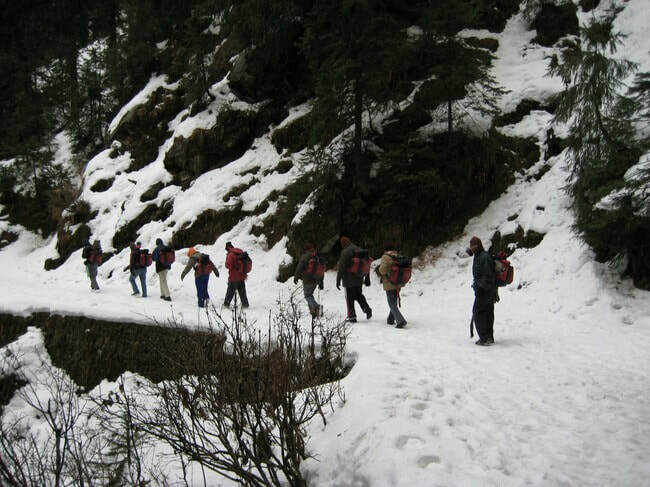 d) Snow Trek to Chaina Pass- Rs 500 per person. 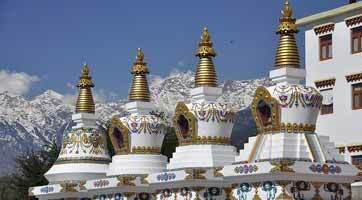 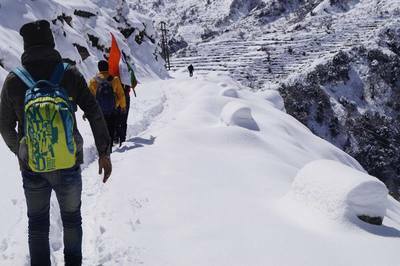 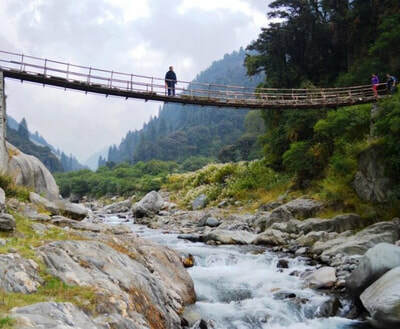 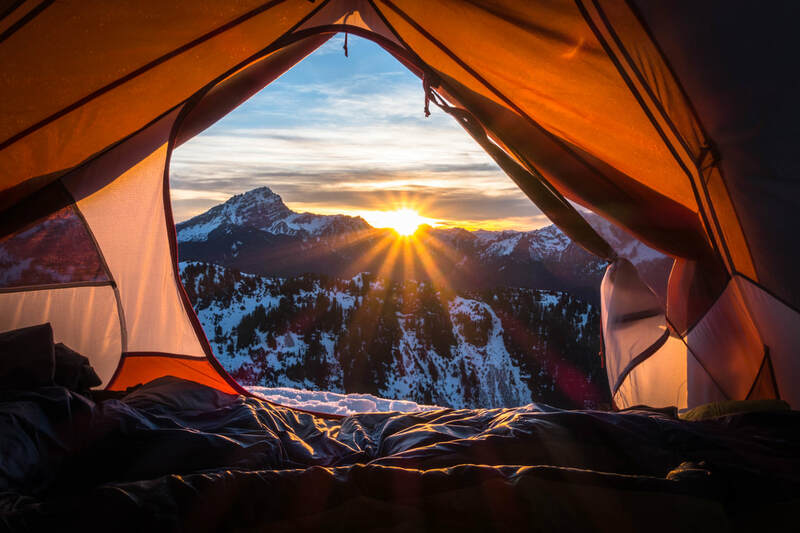 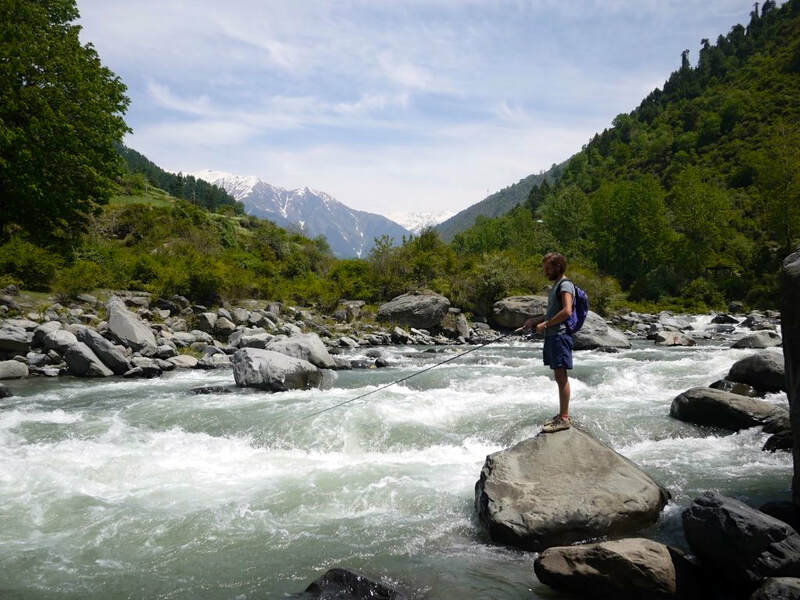 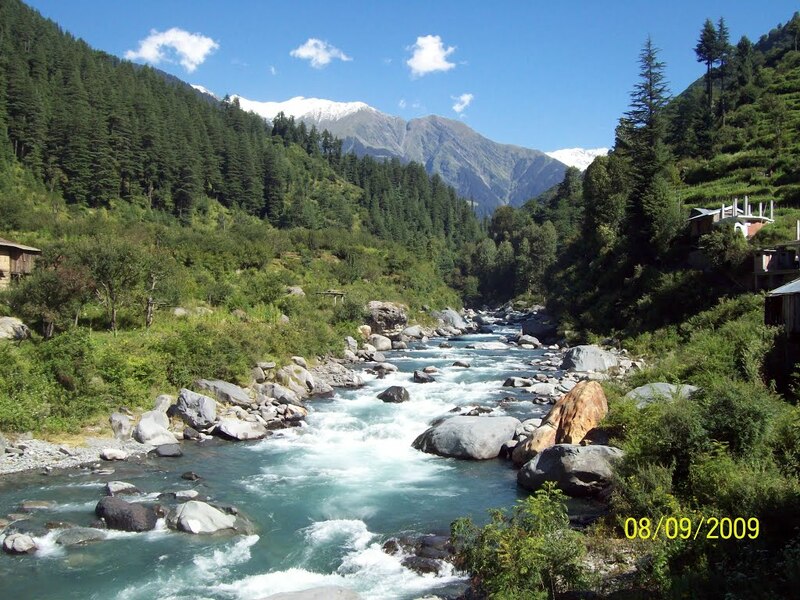 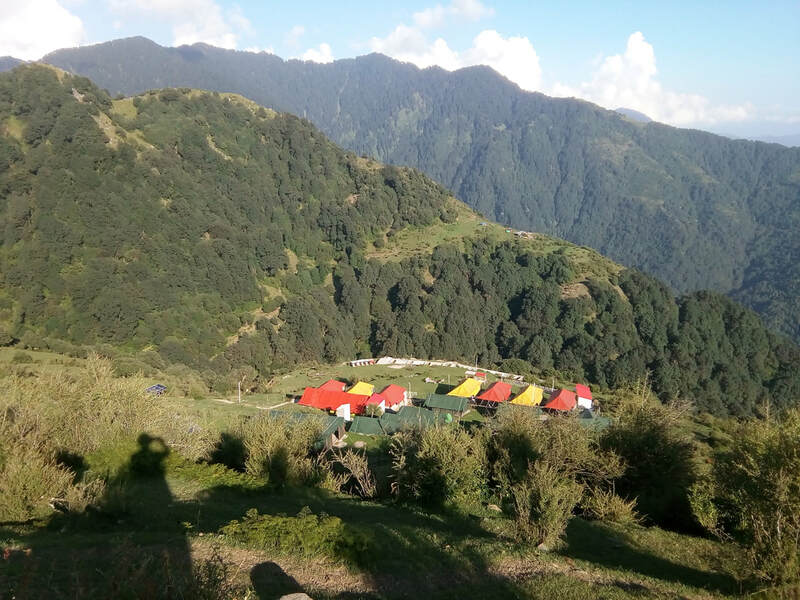 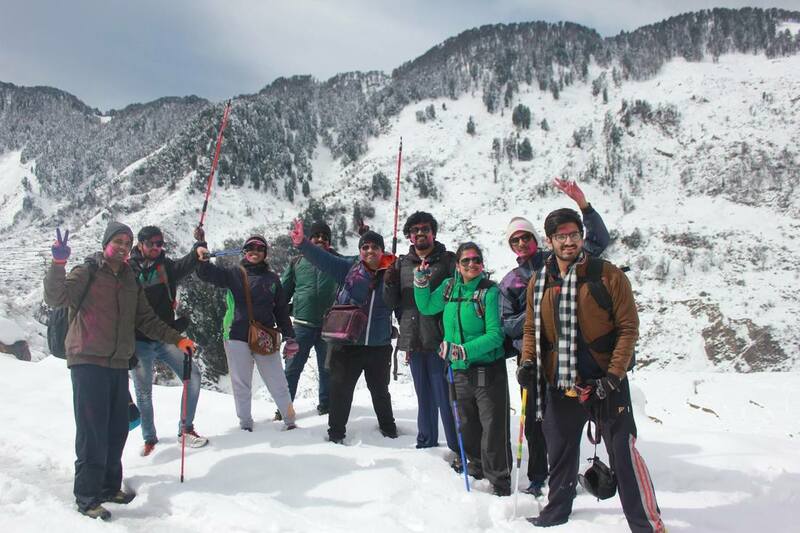 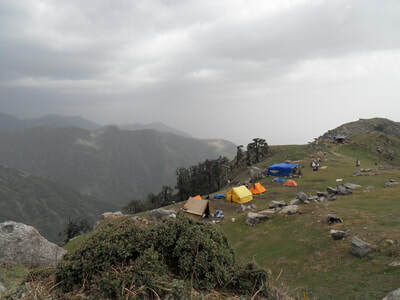 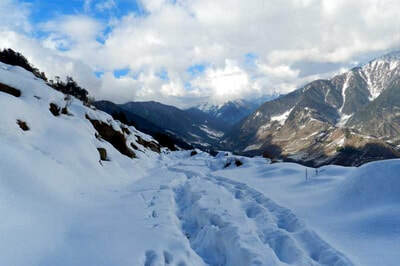 e) Snow Trek to Rajgundha with Camping and meals - Rs 1200 per person.